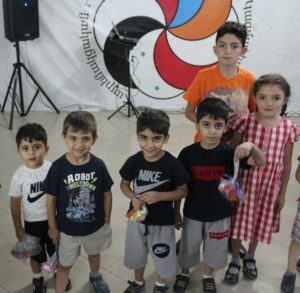 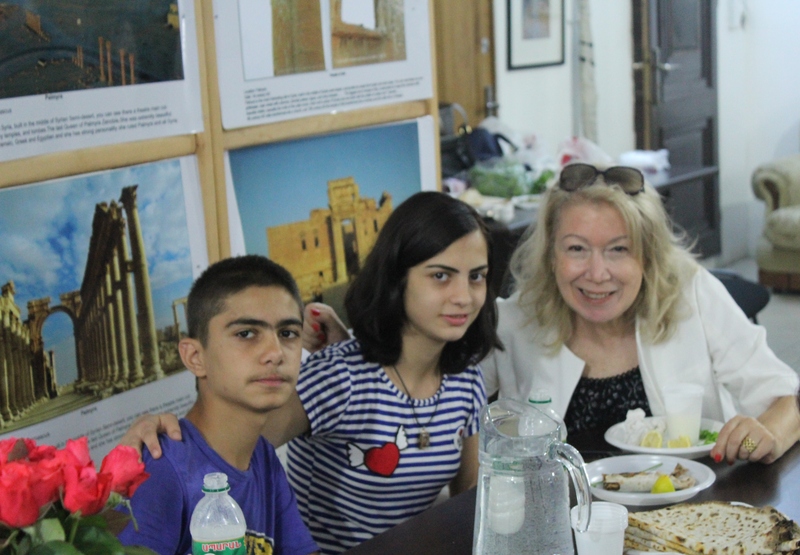 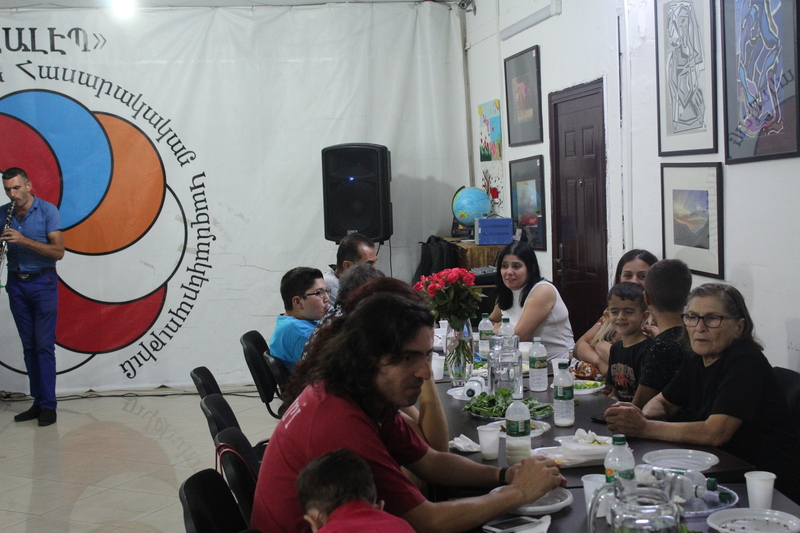 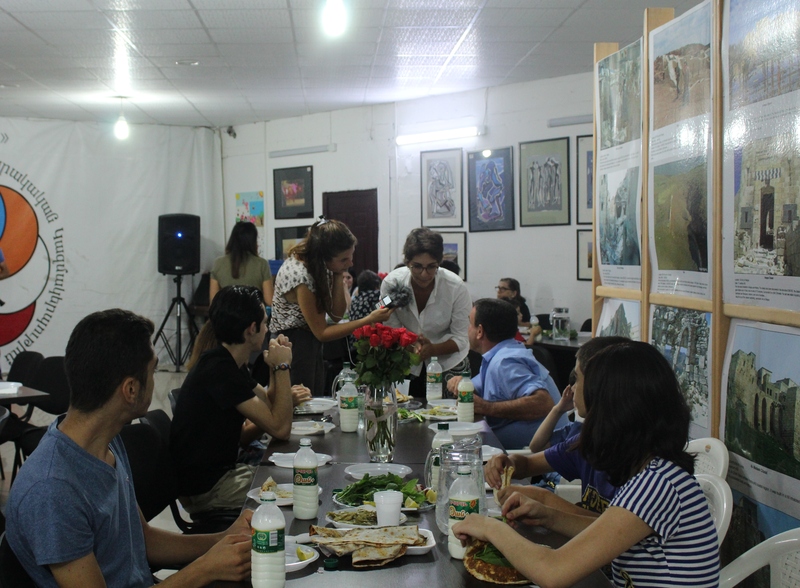 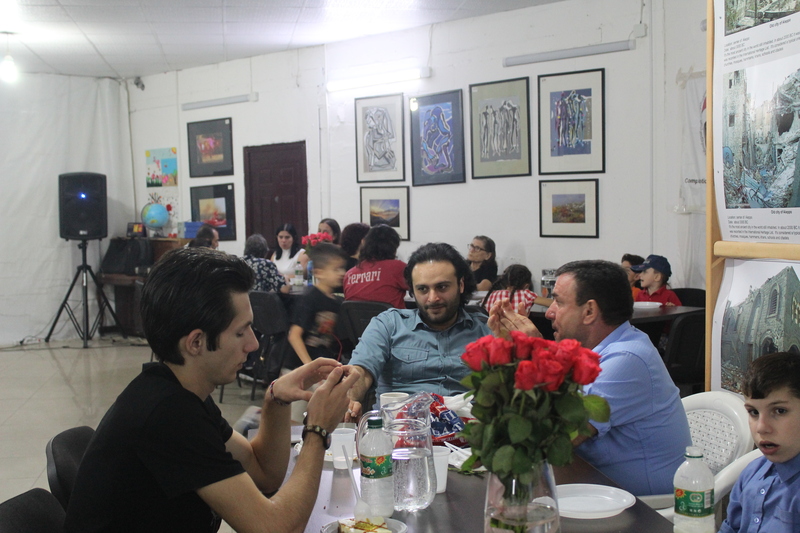 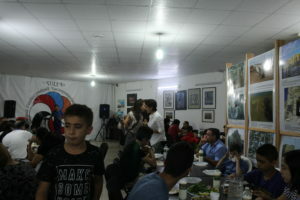 (Yerevan, September 10, 2018)—Aleppo-NGO organized a lunch for 50 vulnerable Syrians in Yerevan sponsored by Ms. Alis Asadurian from Washington, D.C., on September 8, 2018. 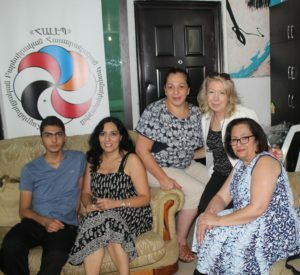 While in the US, during discussions with her sister Tamar, Alis decided to bring a luggage full of clothes, shoes, blankets, and other necessities to donate to vulnerable families in Armenia. 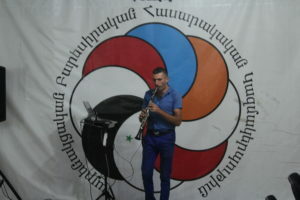 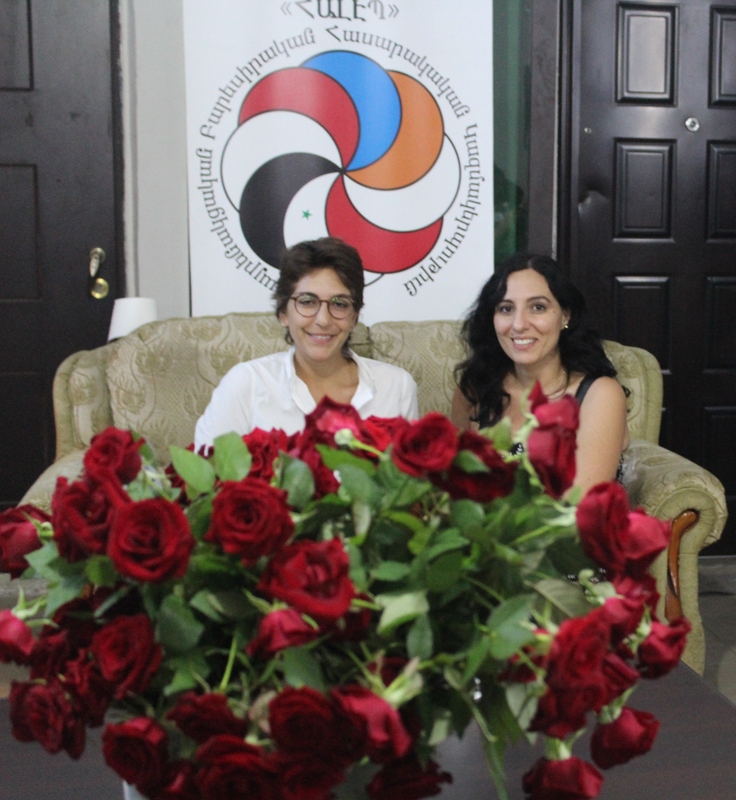 After arriving to Yerevan, she found out about Aleppo-NGO from relatives and navigated the organization’s website to find out more about the work and mission of Aleppo-NGO. 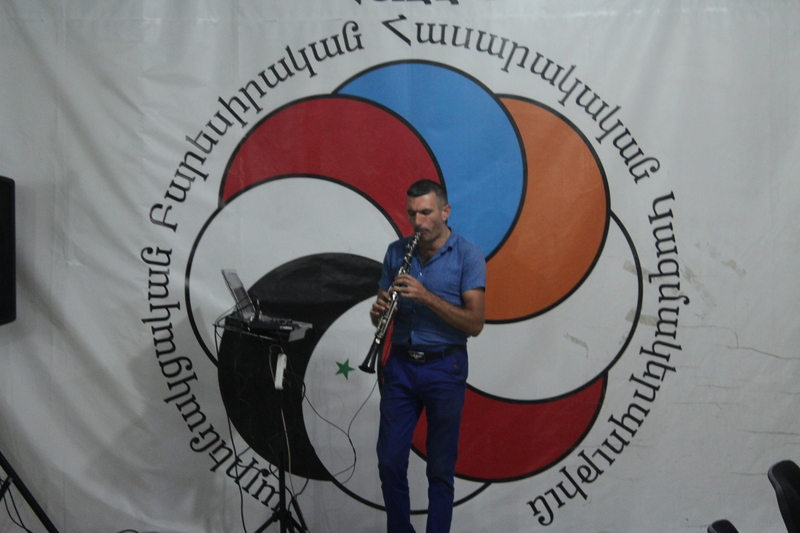 Aleppo-NGO’s mission and work immediately resonated with Alis, who is an Armenian-American born in New Jersey, with roots from Kilis, Sassoun, and Aintab, and parents who were born, raised and married in Aleppo-Syria. 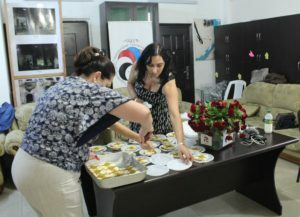 “After donating the luggage full of clothes to Syrian-Armenians last week, I discussed the possibility of doing more with Mrs. Ani Balkhian and I decided to sponsor a lunch for vulnerable Syrian families in Armenia,” said Alis, during a conversation with Aleppo-NGO’s staff during the lunch. More than 50 vulnerable Syrians were present at the lunch event, each carrying the burden of a devastating experience in their heart. 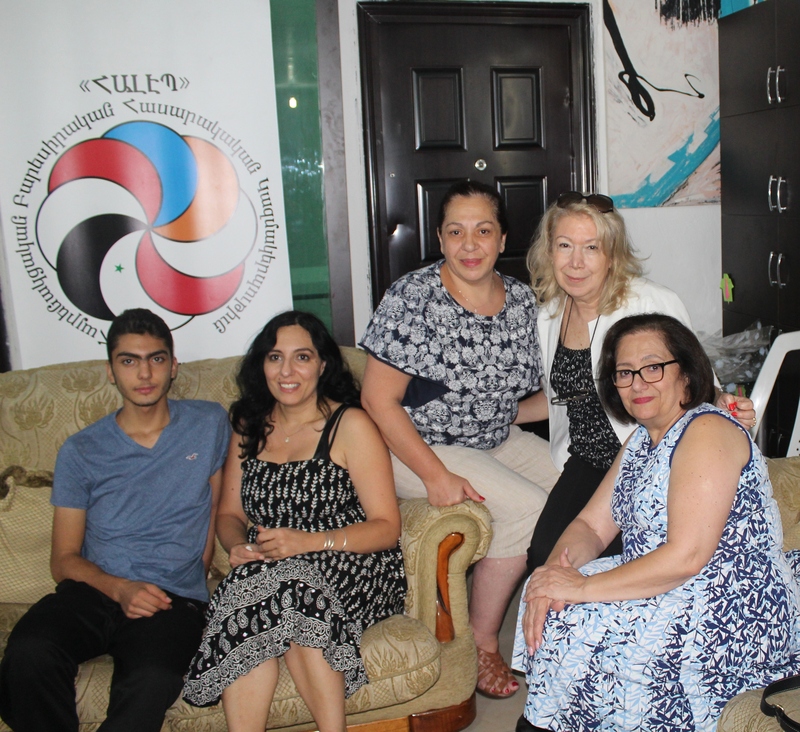 After hearing about the story of recently orphaned three children, who were present at the lunch, Ms. Alis and her mother Mrs. Maral Darakjian decided to donate money to the oldest son to help him fix the bicycle he used to work as a delivery man and to support his family. 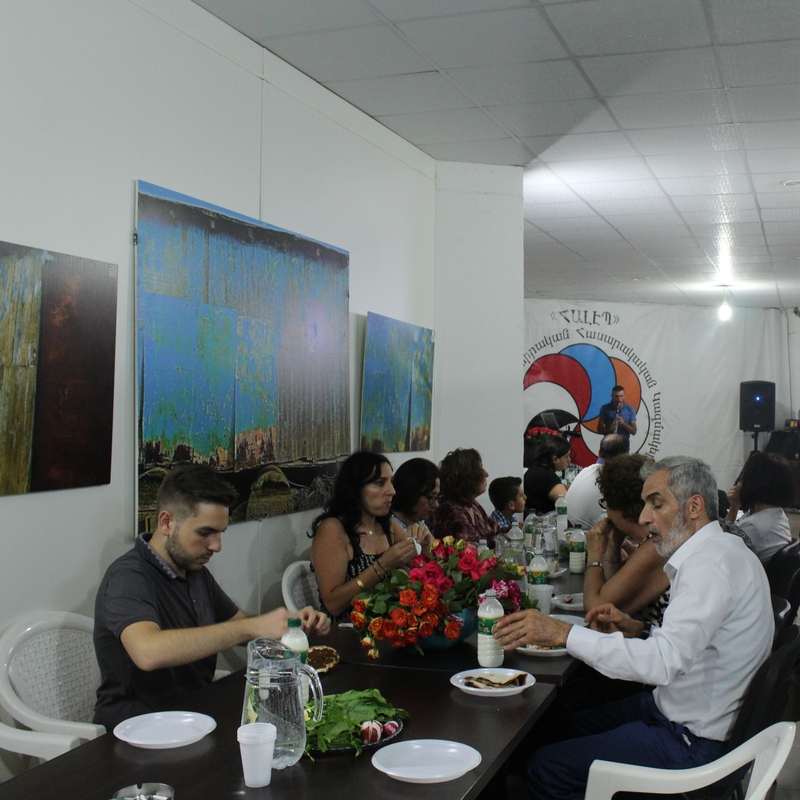 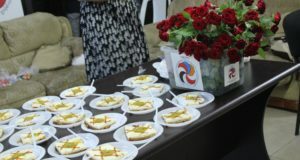 The event was catered by Ms. Azniv Krikorian, who had prepared two types of lahmanjoon and a delicious dessert.